Located in Wayne City Illinois, 5 miles north of I-64. 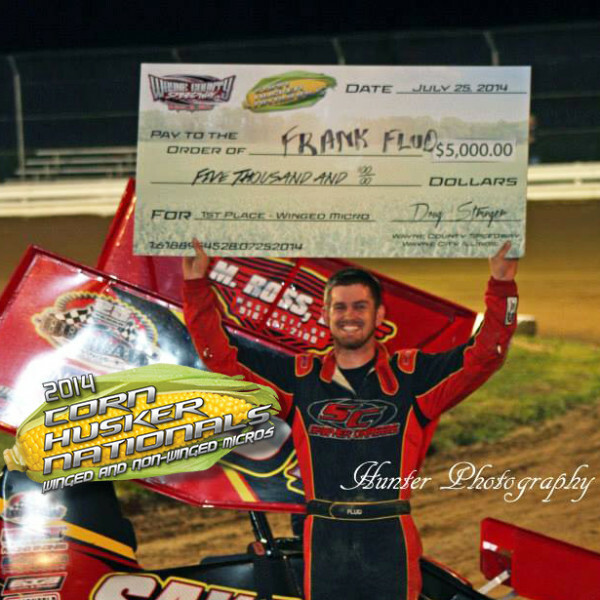 Home to the Annual Corn Husker Nationals as well as the Annual Jason Leffler Memorial. 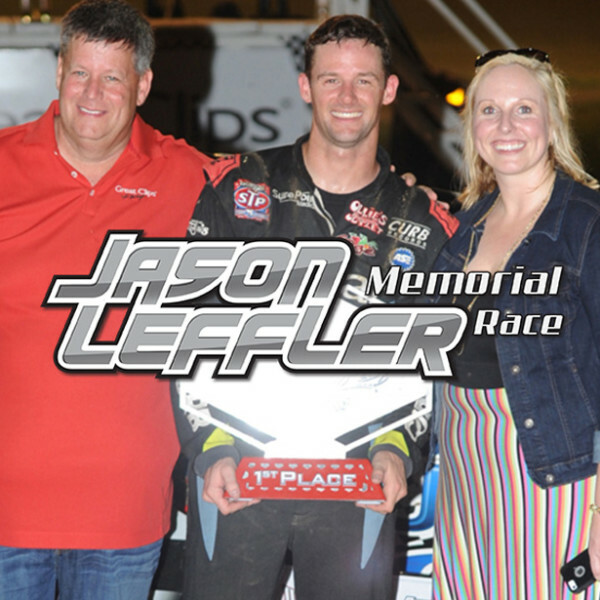 Featured on MavTv, the Jason Leffler memorial is the biggest purse in the POWRi racing series. Stay Tuned for the Announcement of our next event! 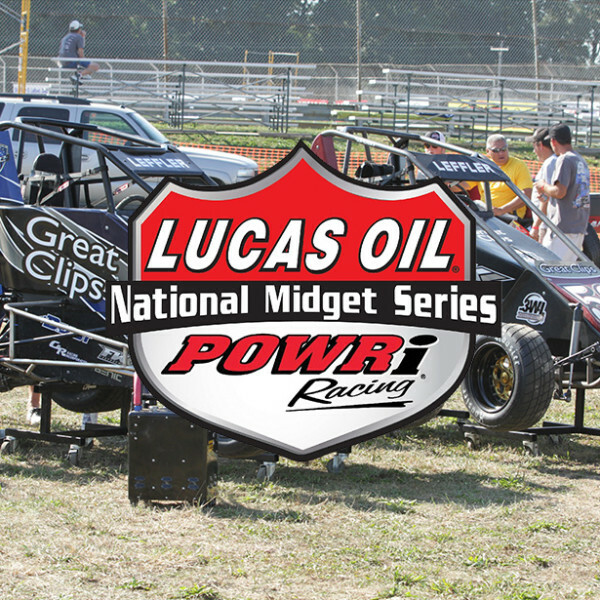 Join the Action at Wayne County Raceway!